If you are in the market for a new vehicle, you undoubtedly know the countless choices being offered. While types and designs of cars come and go, one of the longest lasting, most dependable vehicles is the 4×4 truck. If you are looking for a tough, powerful vehicle, there are several reasons why you should consider the 4×4. There is simply no match for the 4×4 truck in areas that experience harsh weather. They are often the only vehicle that can brave snow and ice without too much difficulty. In fact, many areas require chains on vehicle tires if the roads are too bad, but 4×4 trucks are often exempt from this rule. This is because these vehicles have excellent traction and are meant to perform in snow and ice. If you live in an area that experiences harsh winters, a 4×4 truck is a highly advisable purchase. If you have a boat or a 5th wheel, the 4×4 truck should be your vehicle of choice. They have a lot of power and torque, and are widely recommended for towing. Whether you have a large toy or a small trailer, the 4×4’s might is just what you need to get you to your destination safely. Additionally, many 4×4 trucks have the ability to put dual wheels on the back axel. This gives the vehicle more stability if you plan on towing an especially large item. If you like to drive in rough conditions, there is no better truck than a 4×4. These trucks have strong suspensions and are able to withstand harsh conditions. Many people also like to install lift kits on their 4×4 trucks. This gives them the ability to put larger tires on the vehicle. It also gives the truck better traction and ground clearance for covering rough terrain. 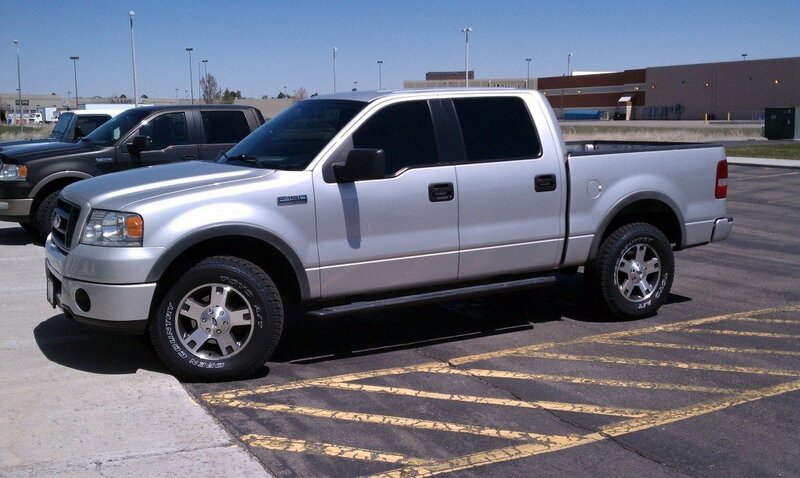 If you look at used lifted Ford trucks for sale, you will see how these trucks are perfect for off-roading. Most people wouldn’t consider lifting a 4×2 truck, but the 4×4 provides the right amount of power and toughness to complete the lifted look. If these reasons are compelling to you, check out a few different types of 4×4 trucks for sale. There are many makes and models, and you will find differences between some of the major brands like Ford, Chevy, and Toyota. With a little research, you soon may find yourself benefiting from the ownership of a brand new 4×4 truck.